Now check out the lives of the rich. 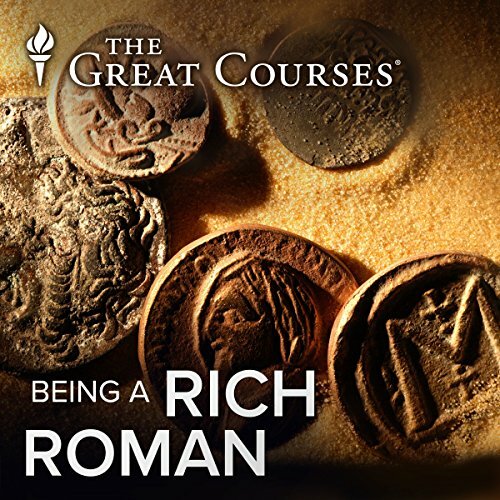 You’ll tour the grand house in the city and the countryside, learn about the customs of dress, food, and hygiene, and follow a rich Roman around for the day - complete with doting clients who make him seem important. I enjoyed this Great Courses lecture. - interesting topic, entertaining professor, fun freebie from Audible. This definitely persuaded me to buy the whole course from which it is taken. One of the better history professors on the Great Courses.